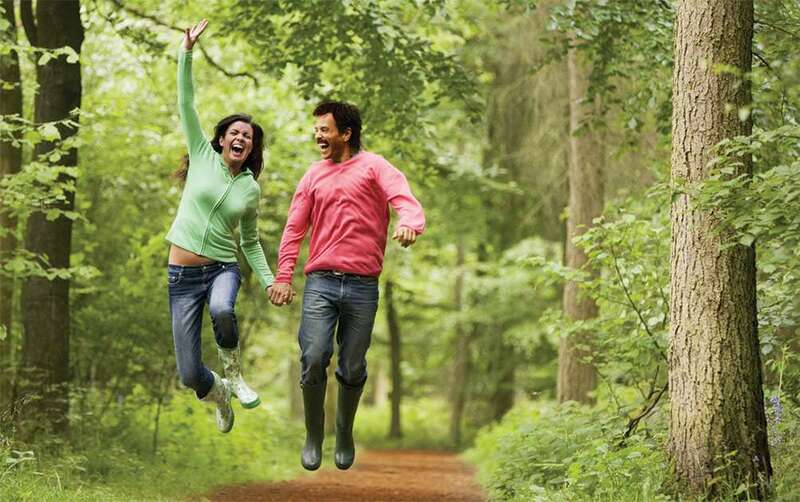 After a long schedule of complete busy week, a short break or weekend holiday is a necessity of healthy body and mind. 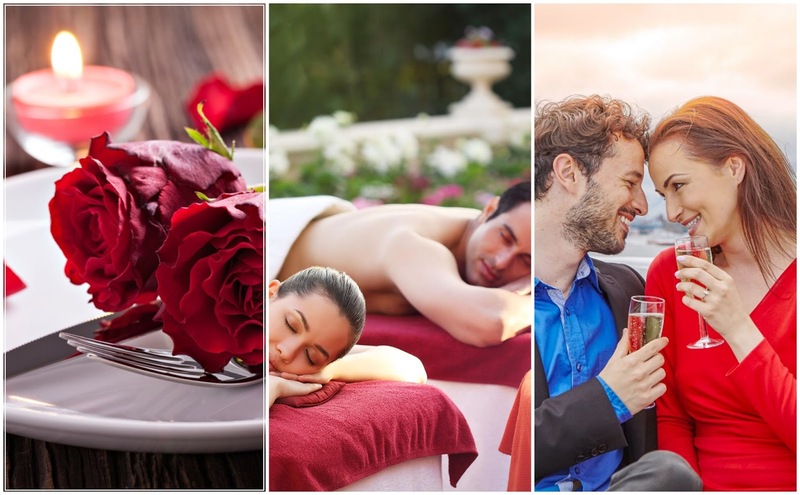 This small excursion of one or two days is an exciting idea to stay young, healthy and energetic away from the stress of routine life. 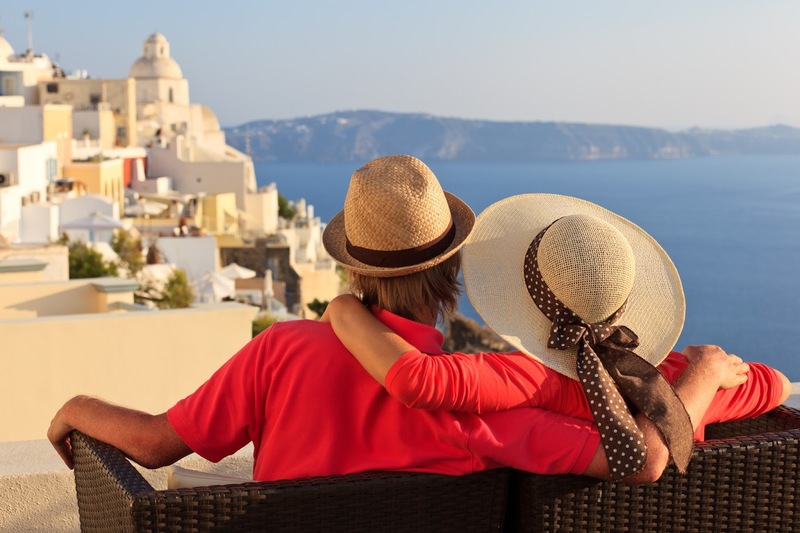 Even the condition is well suitable for the metropolitan citizens from where, you can select a possible getaway to explore the amazing sites. 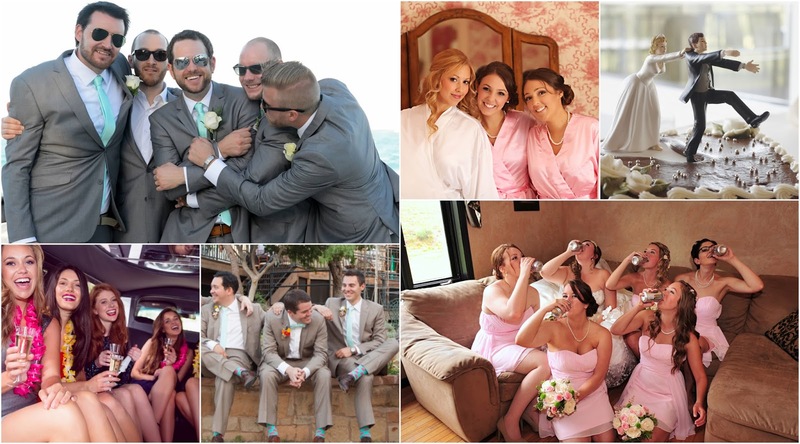 For such recreational trips, you don't need long planning or packing. 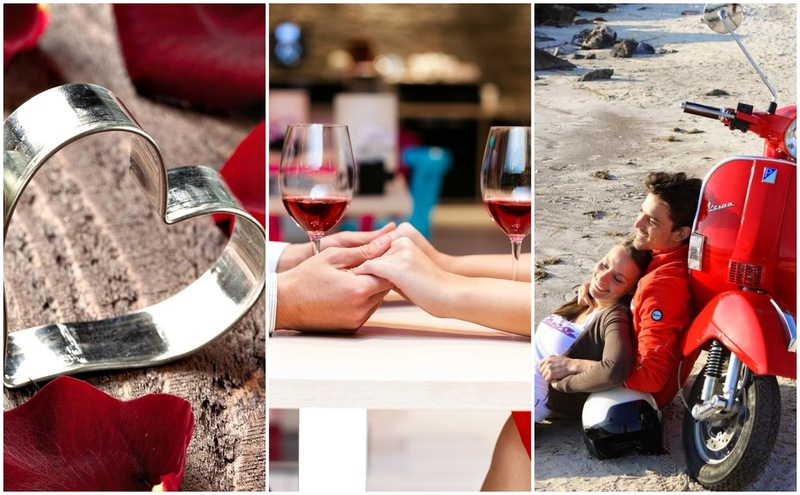 You've to just simply make your mind to treat yourself from a long list of interesting options where you can perform thrilling adventures, exploration of natural attractions, taste the mouth-watering delicacies and shopping of unique specialties. 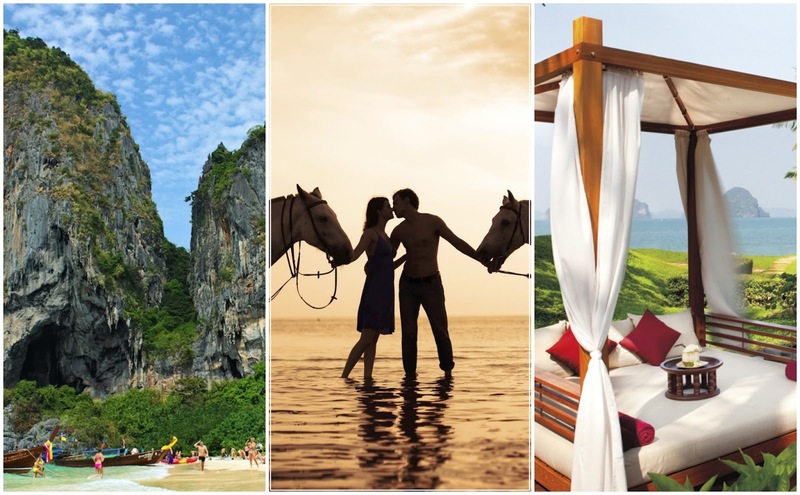 Make a perfect utilization of your weekend time with the tour of some exciting weekend getaways. It is a time when you can re-energizes yourself and rejoins your childhood memories. 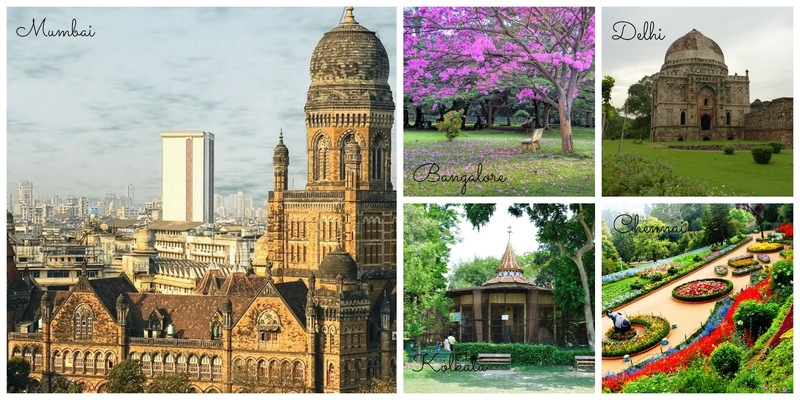 For spending a perfect weekend break in Bangalore, the twin capital city has a wide range of options. You can beautifully appreciate the nature's beauty and historical allures away from the hustle and bustle of the city. 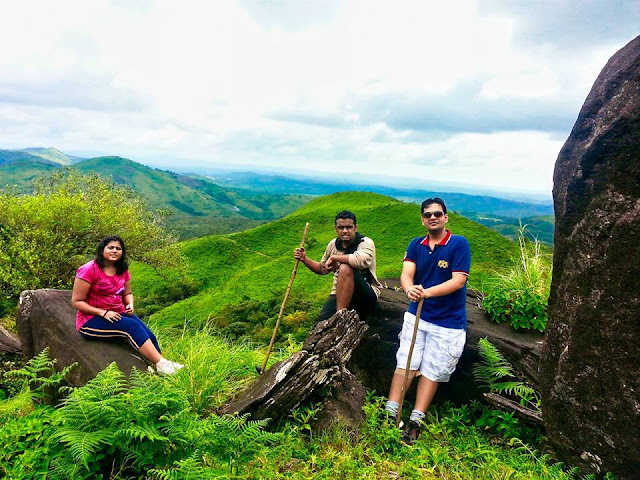 Wayanad is one of the prettiest options for your weekend breakouts from Bangalore. On the border of Karnataka and Tamil Nadu, Wayanad offers you a beautiful green surroundings, hilly ranges, spice plantations, trekking options, wildlife and numerous beautiful sceneries to refresh your senses. 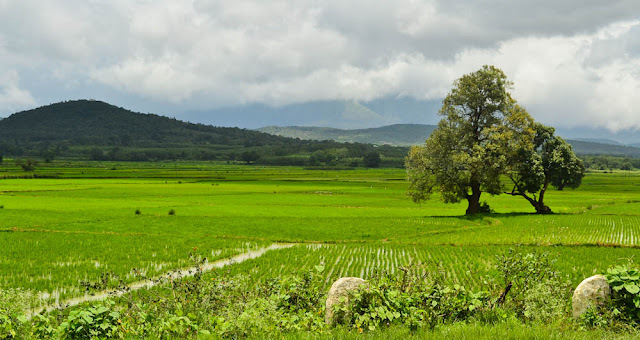 In the midst of Western Ghats mountains, this popular place is famous for the yield of cash crops. For lush greenery, peace, solitude and best options of adventure activities, Coorg ('Scotland of India') is a perfect destination. 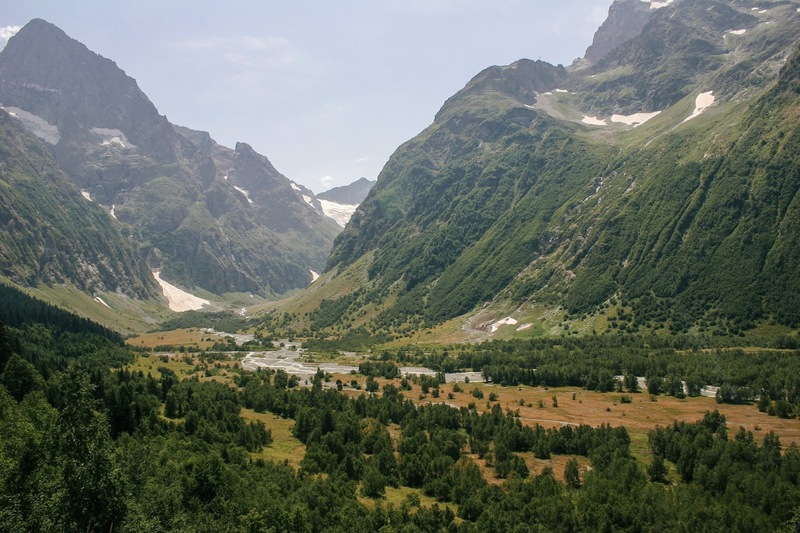 The stunning landscapes, fascinating waterfalls, misty mountains and amazing wildlife are perfect to plan a weekend holiday whether you are looking for a visit with your friends or with family. It will be your wonderful weekend idea due to pleasant climatic conditions throughout the year. 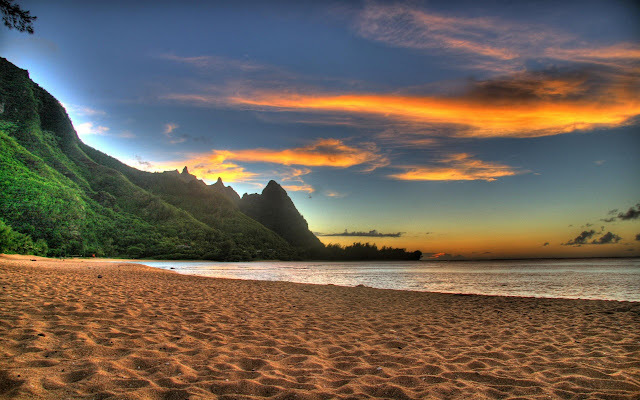 This nature's blessed location with heavenly beauty is best suitable to forget the entire worries of life. Ooty is one of the famous destinations among popular honeymoon spots of India. At a high altitude of 2242 m, this marvelous hill station is highly preferable for enjoying the real benefits of fresh atmosphere. 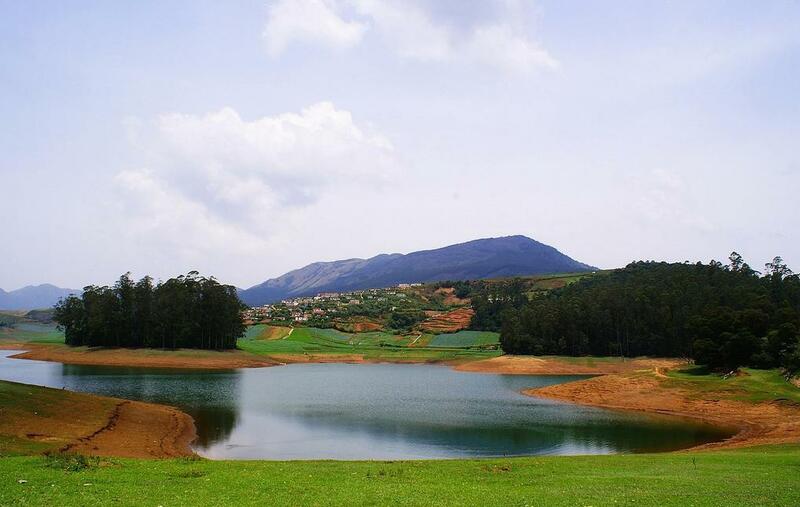 You'll self feel a wonderful change in the clean and clear climate of Ooty. This beautiful city of South India has a pristine set up in the lap of the nature. You'll get the amazing views of nature in a form of dense forest, mountains, tea gardens and sprawling grasslands. The beautiful coffee land of Karnataka is one of the perfect weekend destinations from Bangalore. 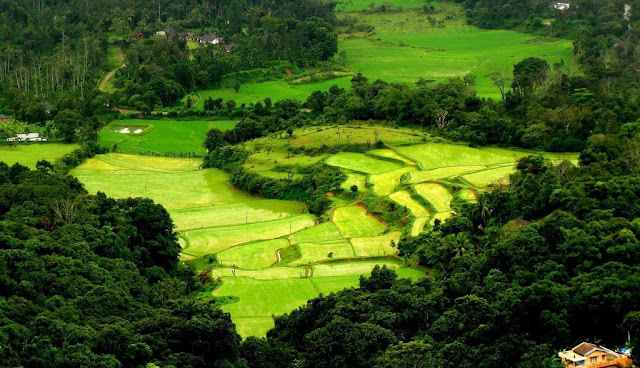 At the foothills of Mullayanagiri hills, the green valleys of Chikmagalur surely attract you along the pleasant weather conditions of the place. 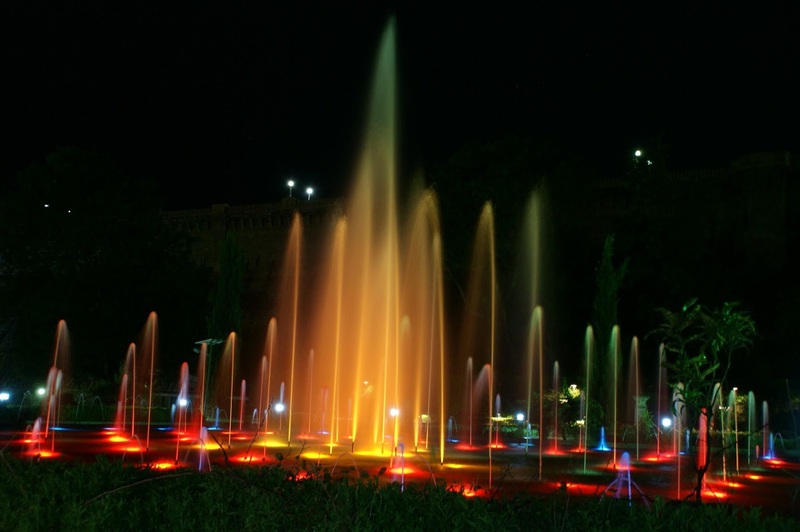 The beautiful city ranks at top popular among the searches of trekkers, travellers and tourists. The city has several examples of Dravidian style architecture including, temples, Mosque and Cathedrals. In the serene environment, you'll feel a re-energizing sense with the pleasing treat of natural beauty and relaxing ambiance. The royal city, Mysore has the wonderful blend of traditional and modern attractions. 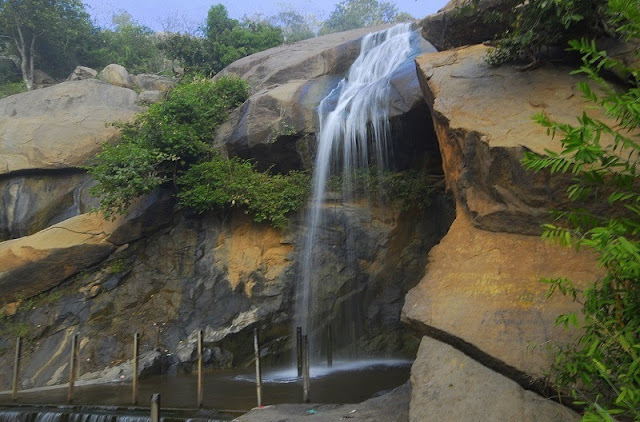 At the foothills of Chamundi Hills, it is one of the popular South Indian holiday spots. 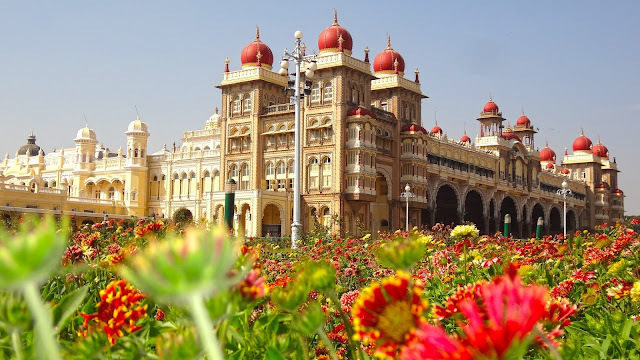 Mysuru or Mysore is popular due to its rich past, palaces, ornate temples, cultural attractions, gardens, Zoo, galleries, silk, Ayurveda, bustling markets and local delicacies. With the range of multiple attractions, the place has exceptional weather conditions throughout the year. 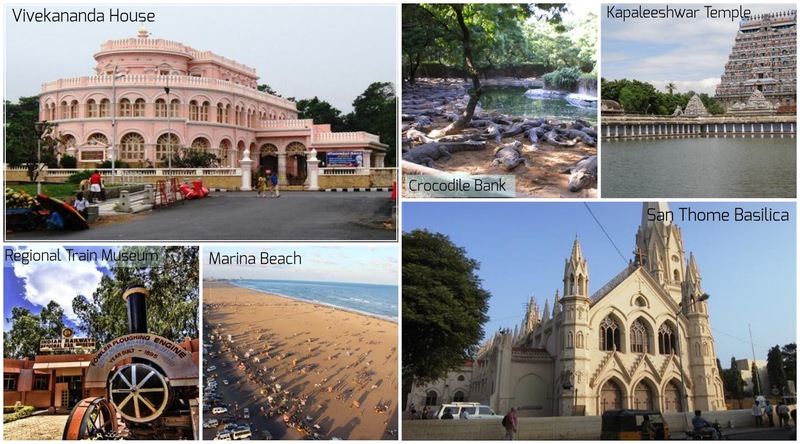 Chennai is one of the most lovable tourist spots where you'll get the huge options about to pick a favorable one for your weekend fun. 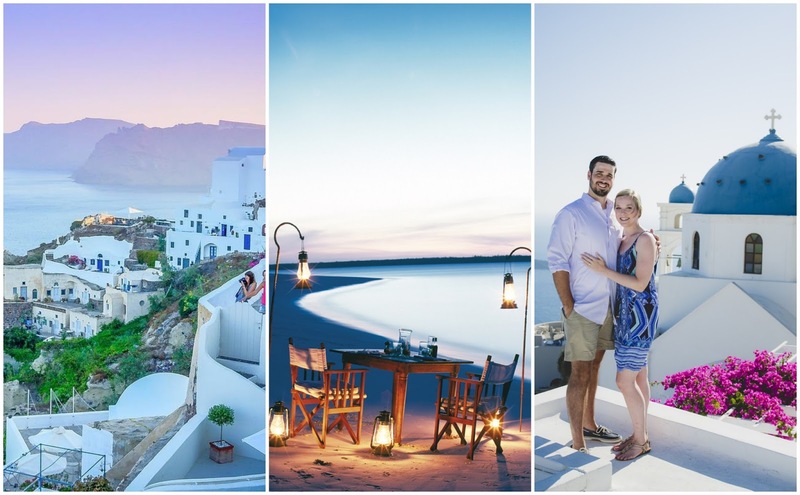 If you want to escape from your world, then this city offers you numerous options from its tranquil natural attractions, adventure sports and heritage sites. 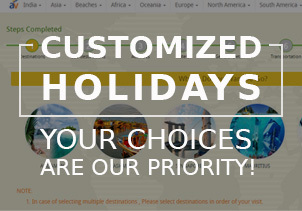 Surely, it will be your one of the best holidays ever, no matter whether it is for a small span of time. Feel yourself lost in the charming neighbourhood of the magical Yelagiri. 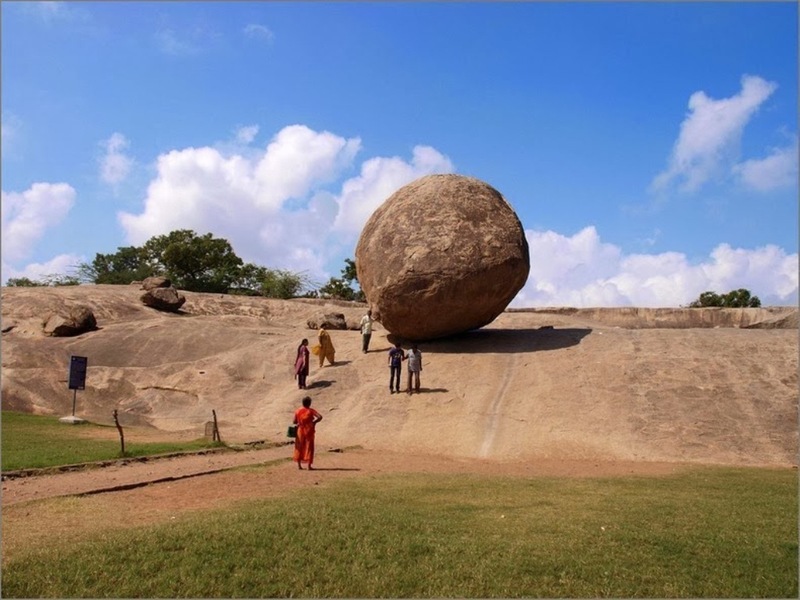 In Vellore district, this hill station has a range of landmarks which offers the relaxing treat along the beauty of tranquility and solitude. In this dreamlike location, you can enjoy boating, walking, sightseeing, thrilling activities and several picturesque attractions. Pondicherry is a quiet and clean city, popular due to the past French colony and peaceful sea attractions. Till the date, the city provides you an international vibe of French culture. 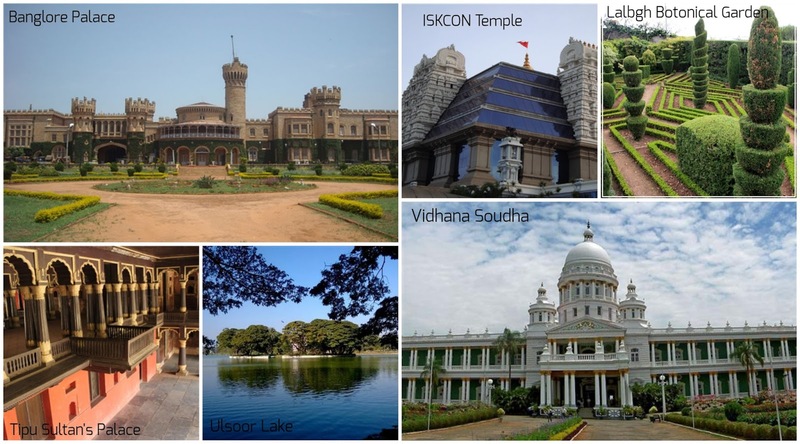 This popular weekend getaway has famous Sri Aurobindo Ashram, multitude of Ayurvedic healthcare centres, religious attractions (Notre Dame des Anges, Sacred Heart Basilica, Our Lady of Immaculate Conception) and well known ancient architecture. 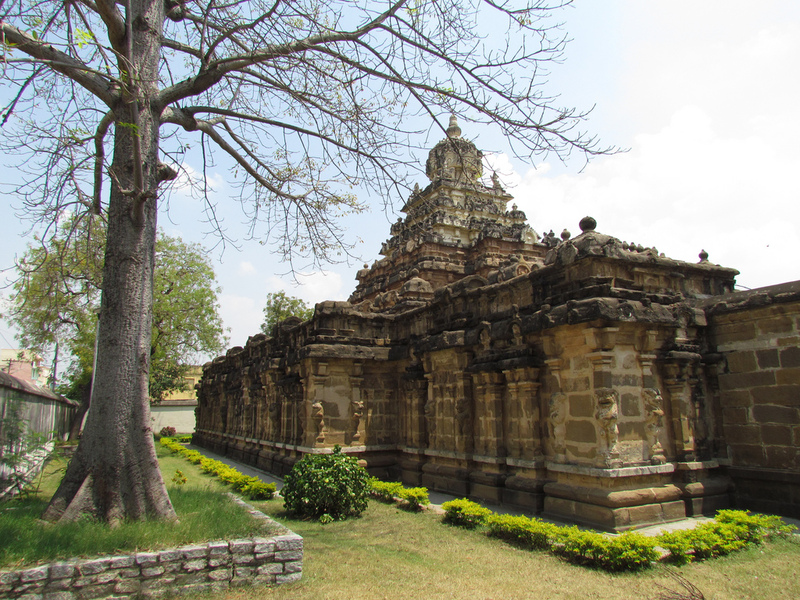 Kanchipuram is one of the glorious weekend breakouts which provides a wonderful display of religious and historical sites along with a combination of entertaining activities. 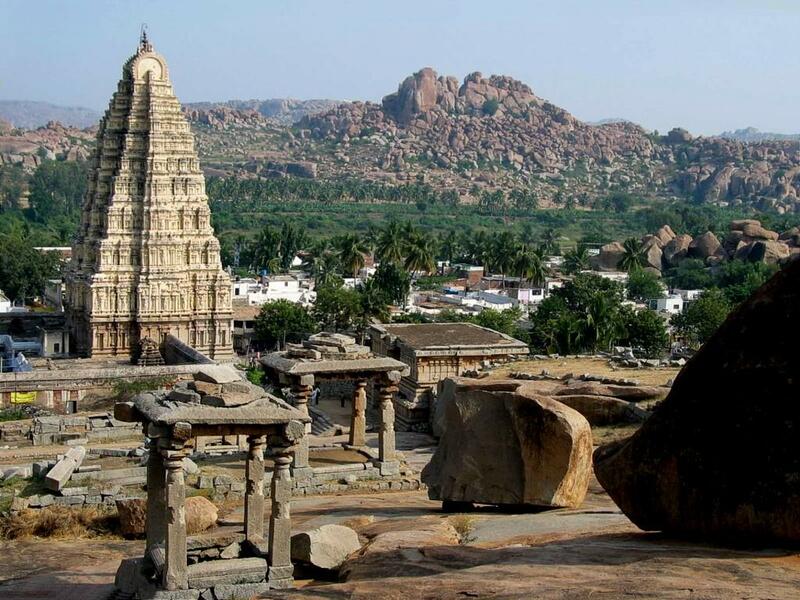 This popular silk city is famous for culture and civilization along a large number of ancient temples. This old city along its ancient architecture provides you sightseeing and bird watching like options. 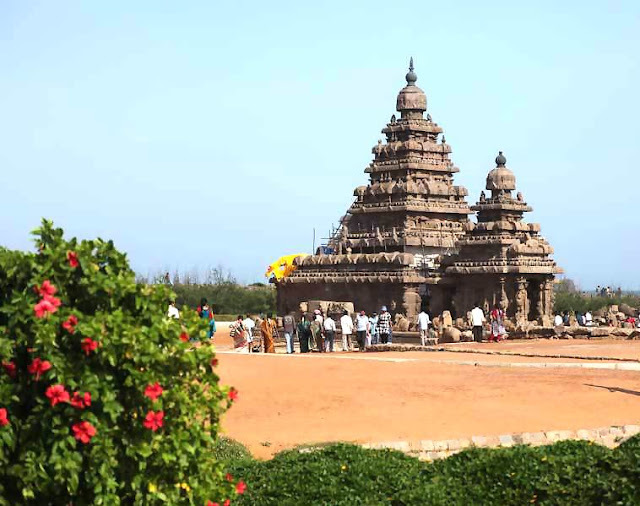 World Heritage Listed, Mahabalipuram has a major importance among worldwide tourists. The people come here to closely observe the ancient archaeological wonders. 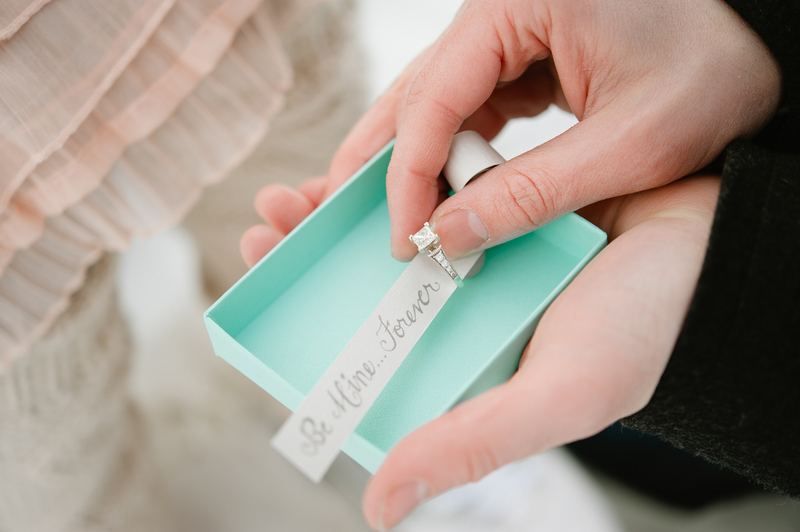 The place has several treasures for you. 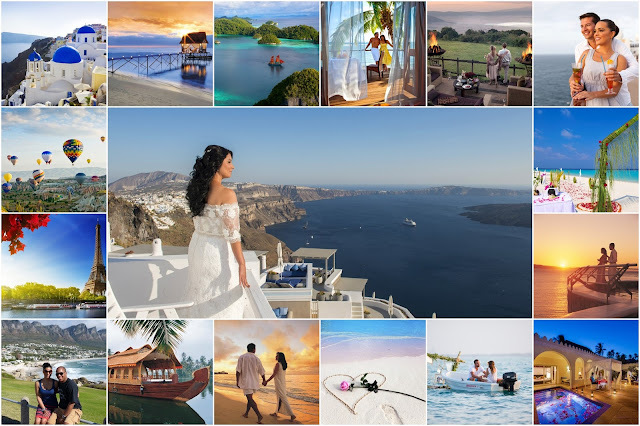 One can beautifully catch the attractions of religious sights, Sculpture Museum, Cave Temple, Windswept Shore Temple and neighbouring villages for water sports and rejuvenating spa treatments. 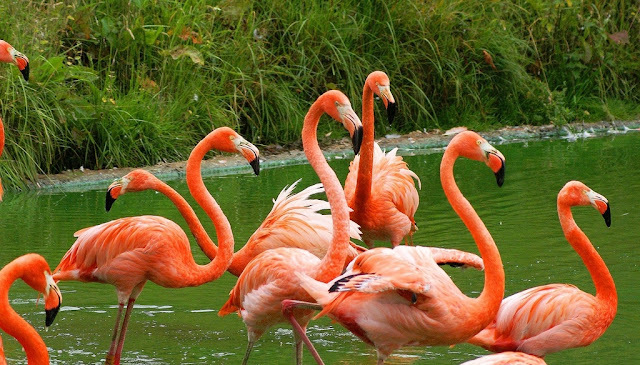 In the Thiruvallur district of Tamil Nadu, Pulicat is a gorgeous place with Bird Sanctuary, Beach, Fort and Church like attractions. 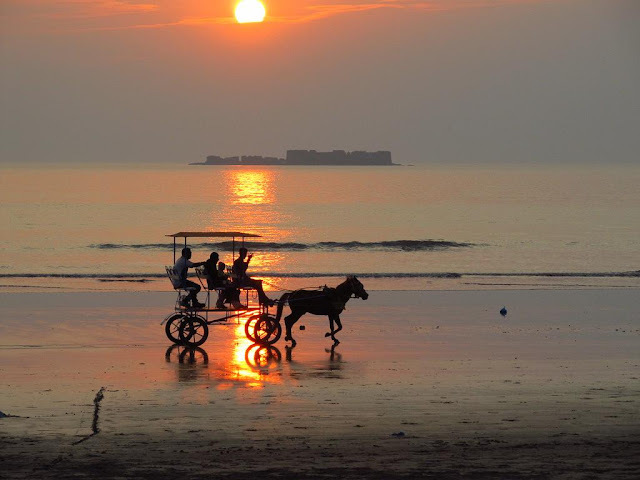 The tourists visit this small seashore town to enjoy the beach activities, water sports and bird watching like prominent activities. 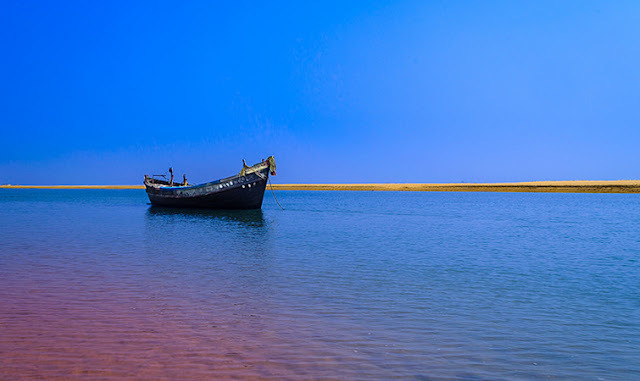 The scenic Pulicat lake is considered as a second biggest brackish water lake of India. From the pace of this highly populated metropolitan capital city, you surely wants a relaxing break. 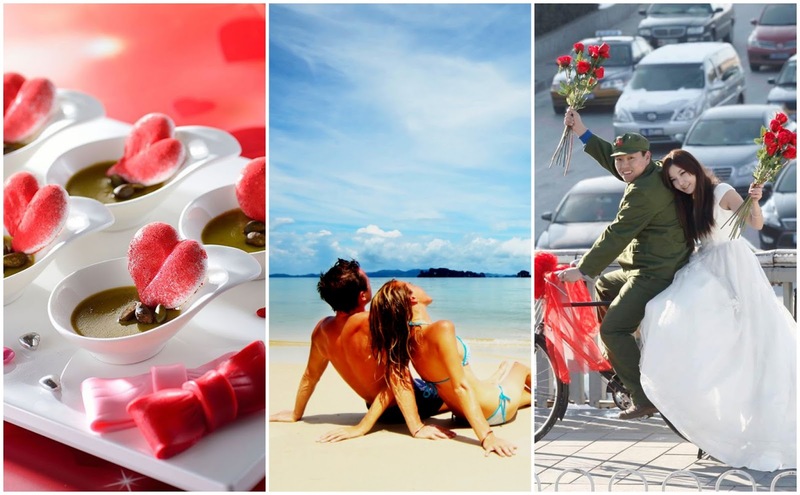 From this vibrant cultural melting-pot, you can discover the range of popular tourist attractions to enjoy a different taste away from the routine schedule. If you totally fed-up from the busy life schedule of Delhi then get ready on the route to beautiful hill station Lansdowne. This pristine hill station provides the mystical and breathtaking views under the perfect setup of Indian Army. 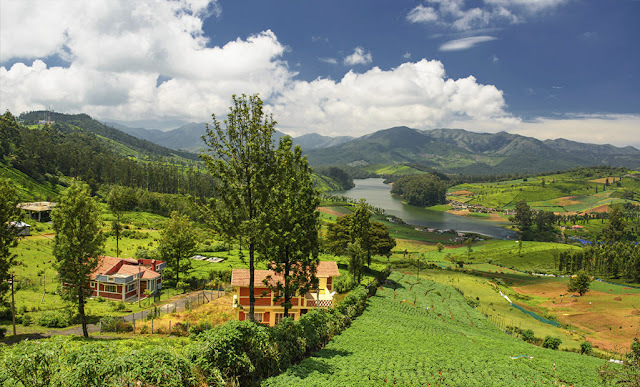 The selection of Lansdowne for your weekend refreshing break means a step closer to eco-friendly tourism where you can enjoy mountaineering, walk, jungle safaris and trekking. 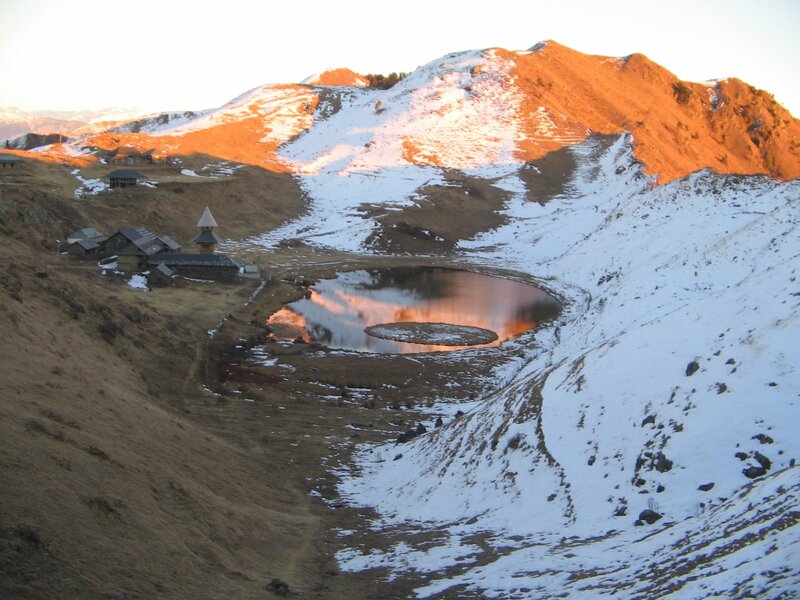 At a high altitude of 1706 m, this unspoiled Himalayan beauty is surrounded by the snow covered peaks, pine and oak trees, away from the human activities. Jaipur is a popular attraction for worldwide tourists. 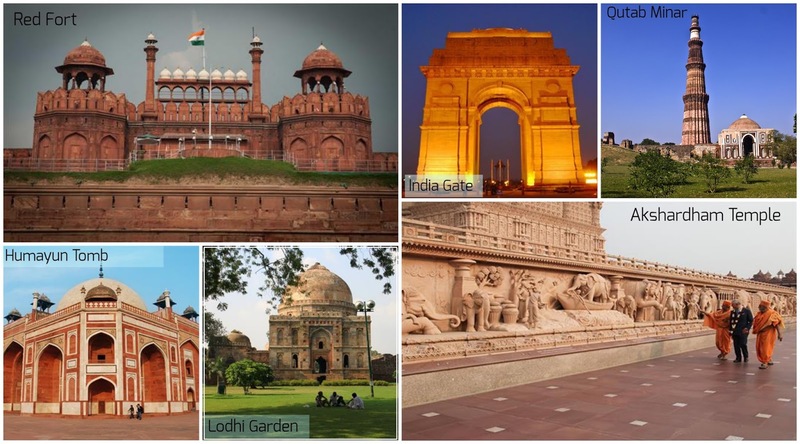 This beautiful city has unique shades from hills, lakes, magnificent forts, royal palaces and attractive monuments. 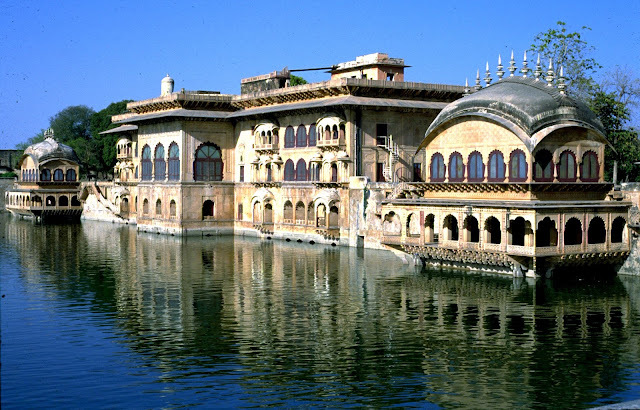 With these architectural marvels, the 'Pink City' has the great factors which provides you a proud feel. 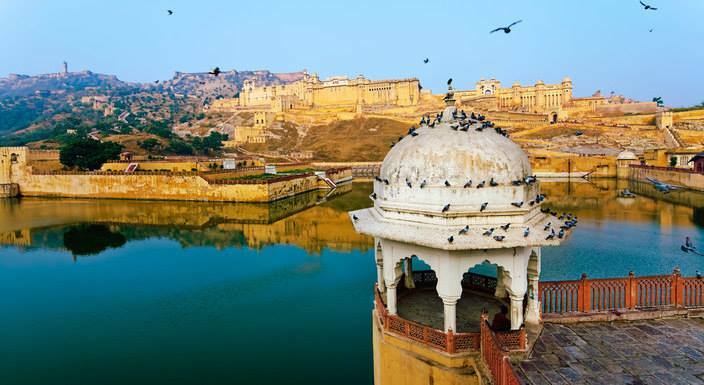 With Agra and Delhi, Jaipur completes the Golden Triangle of Indian Tourism. During your weekend break, you can explore the rich heritage and culture of Jaipur along the attractive charm of the local sightseeing. The prideful symbol of 'Taj Mahal' in Agra makes it a popular site. Along with such wonder, Agra includes a list of three UNESCO World Heritage Sites including, Agra Fort & Fatehpur Sikri. 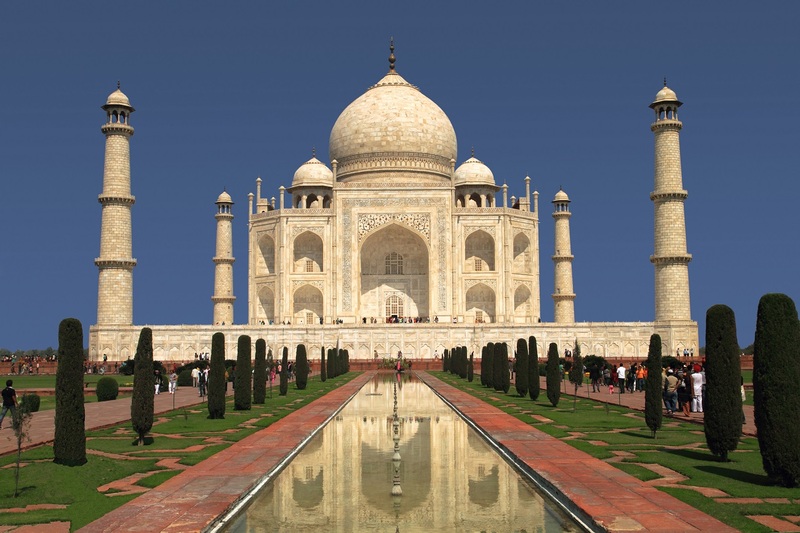 With the Mughal art, history, culture and architecture there is a unique romance in the air of Agra. On the bank of the River Yamuna, this Mughal City becomes your perfect weekend getaway. This international holiday destination has amazing progress along with the combination of a glorious past. Bharatpur is a Royal land of Indian Maharajas in Rajasthan state. 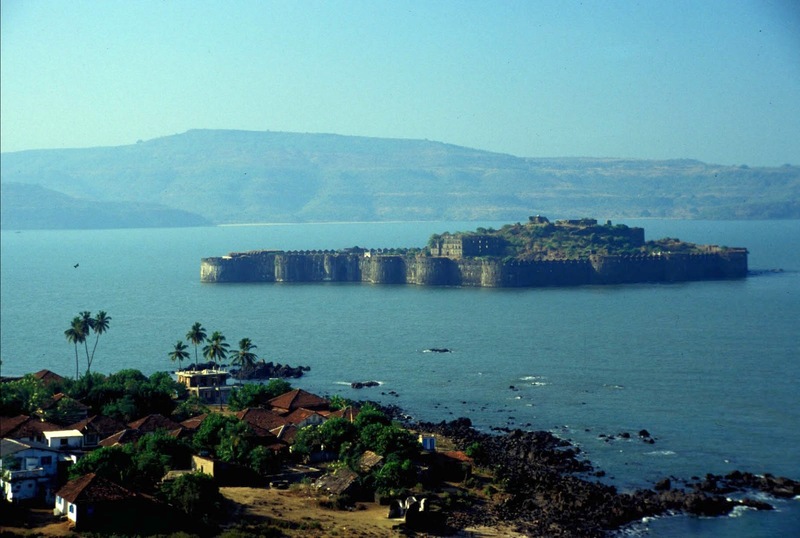 This famous getaway has its own significance with the heroic tales of bravery and ancient architectures of forts and palaces. With the wide attractions of Mughal and Rajput architecture, the place has a unique charm of Bharatpur National Park or Keoladeo Ghana National Park. 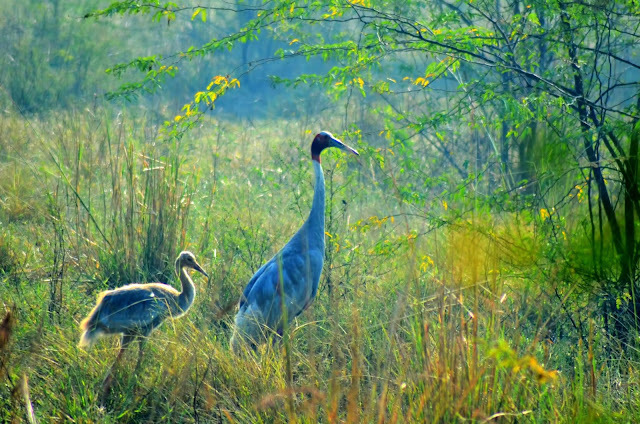 Under UNESCO World Heritage Listed, this Bird Sanctuary is a home of different species of birds, reptiles and amphibians. 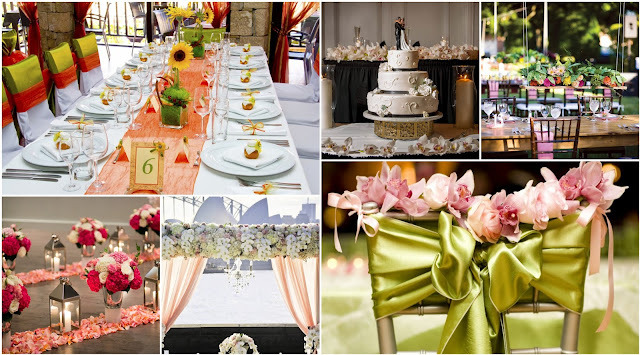 It will be like a dream location if you are birds or nature lover. 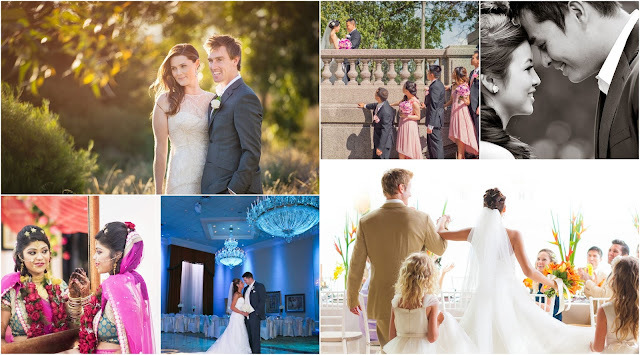 Overall, the city has a complete entertainment zone for family and friends. In the attractive ambience of Mathura & Vrindavan, there is a unique charm of bhagti and devotion. 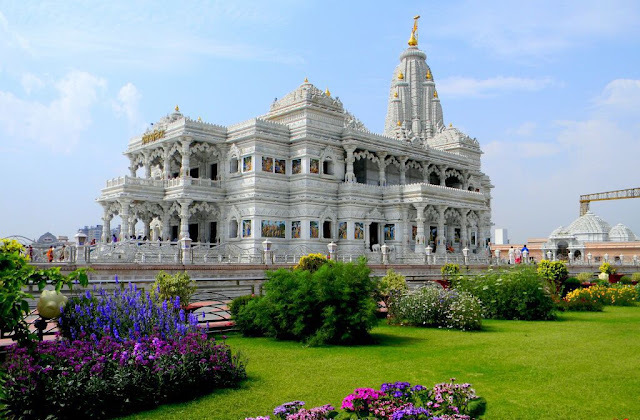 On the bank of River Yamuna, both the holy cities have a long list of big and small Lord Krishna & Radha temples, shrines, kunds and ghats. 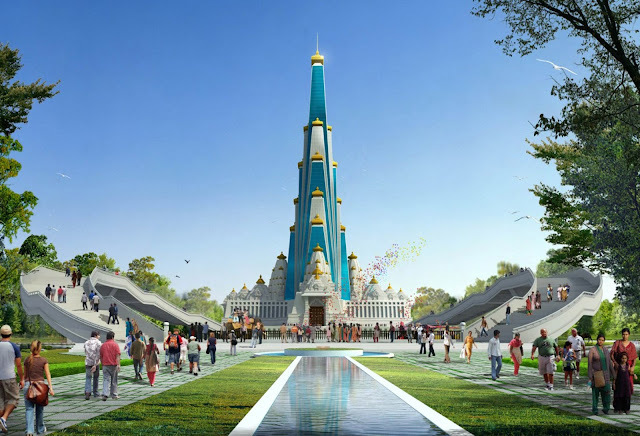 Along with the major sites of pilgrim attractions, the worldwide people visit here on the special occasions of Holi and Janmashtmi (Lord Krishna's birthday). In the vibrant surroundings of Mathura & Vrindavan, you self feels some magical charm away from the hustle and bustle of the city. 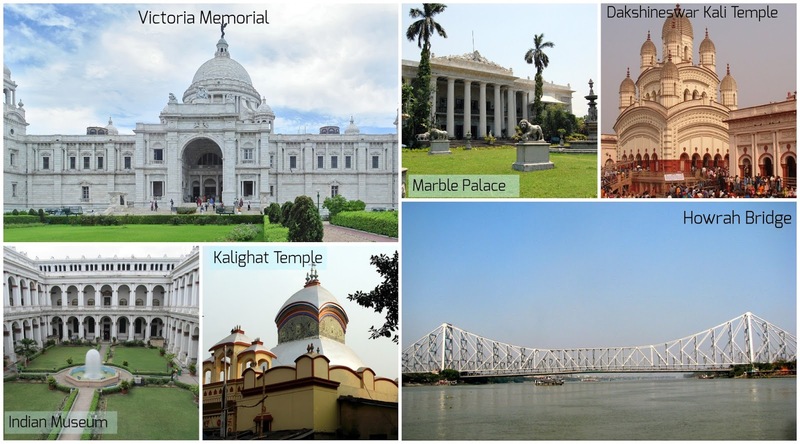 The appealing attractions of Kolkata and its neighbourhood have an intriguing number of sites to offer a relaxing weekend. 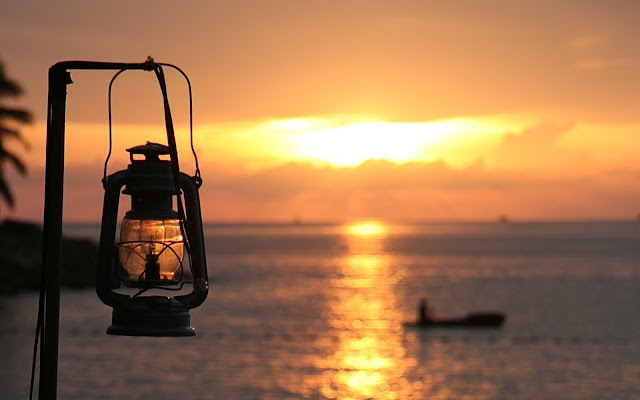 With the various blends of cultural and artistic view, you'll feel a poetic sense in the mystical breeze. 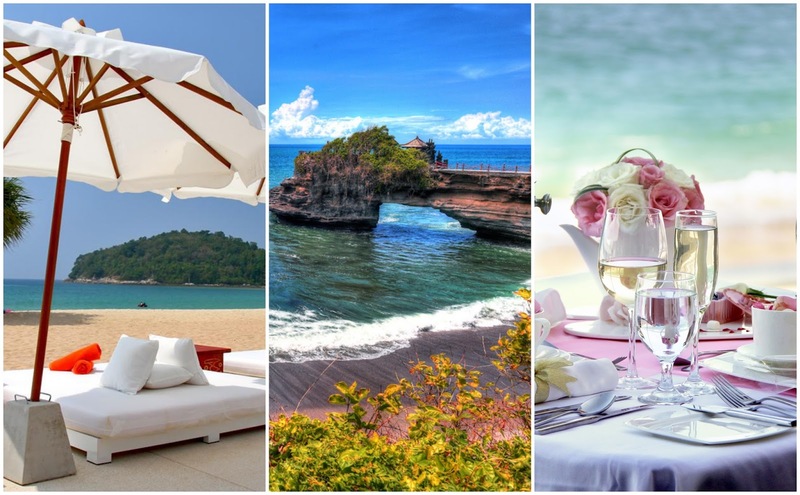 The place offers you every beautiful shade of natural colors with the combination of sun, sea, sand, historic, cultural and related attractions. Digha is a wonderful family spot to enjoy a pleasant weekend. 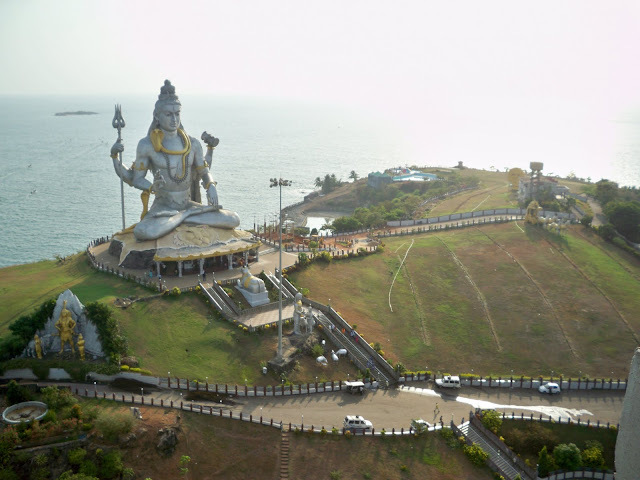 The place has varied tourist attractions with a magnificent range of beaches, temples, museums, sea resorts and research centers. 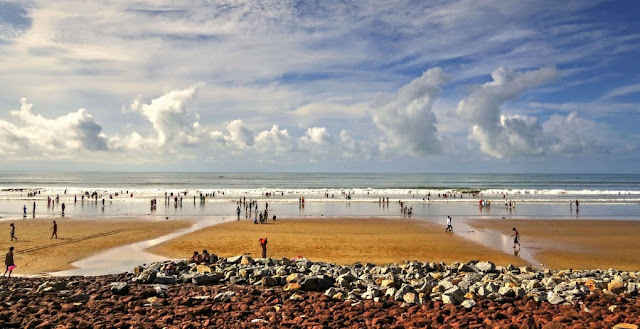 Digha's beautiful scenery is best suitable for all age group members, where you can witness the vast area within a form of pristine or untouched beauty. The pristine, serene and spectacular panorama of Talasari Beach is perfect to get the refreshing senses during a weekend getaway. 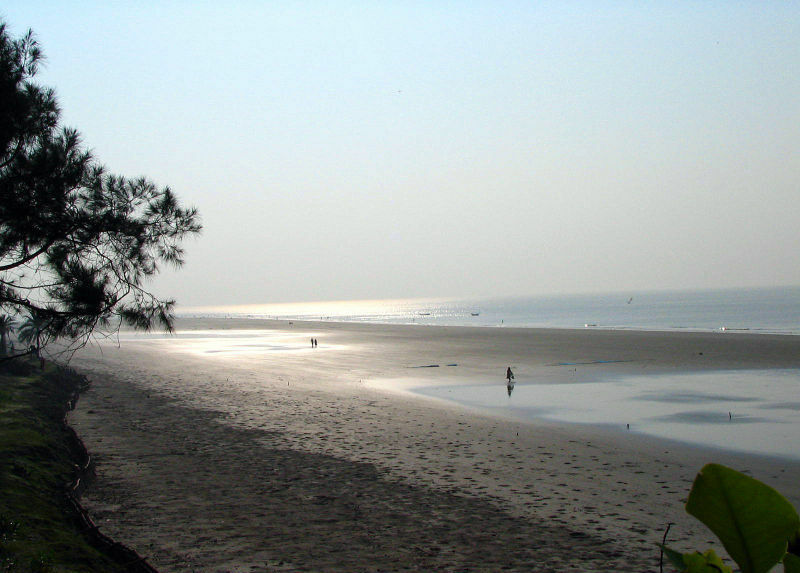 This virgin beach in Odisha district has a range of options within the surroundings of palm, coconut and cashew trees. 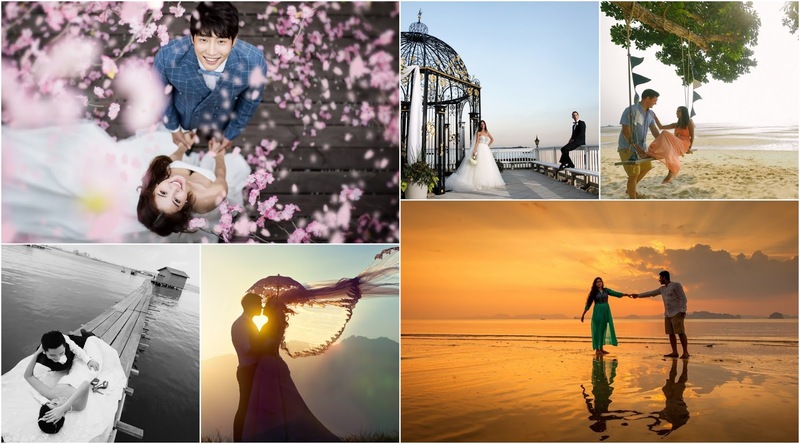 Here, you can capture the rhythmic mood of nature with the melodic touch of golden sands, greenery and sea. At this fisherman's paradise, you can enjoy leisure walks, boating and relaxing moments while watching the beautiful scenery of nature. 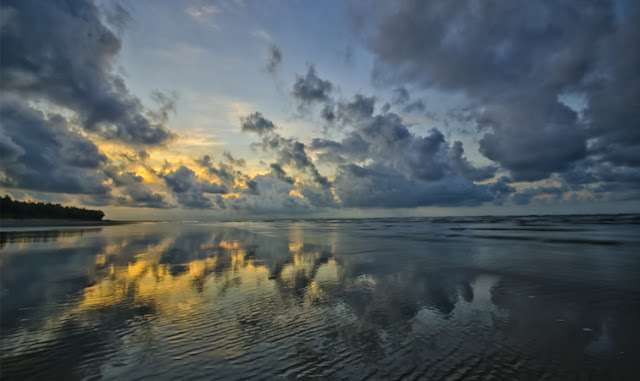 Bakkhali is a small beach town on the West Bengal coast, which has the perfect setup for weekend joy. 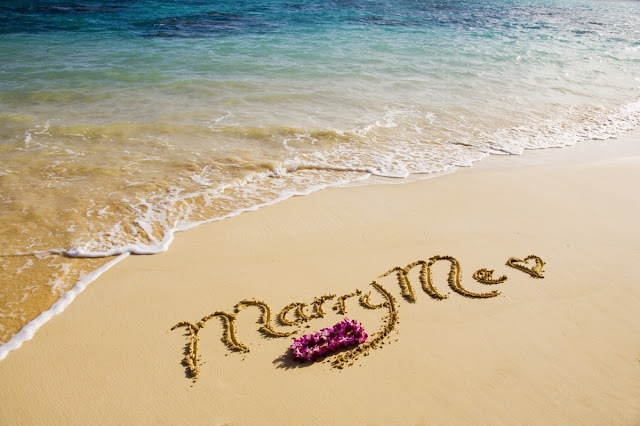 This popular getaway provides you the opportunity to enjoy the beach walk, boat ride, cycling and nature attractions. 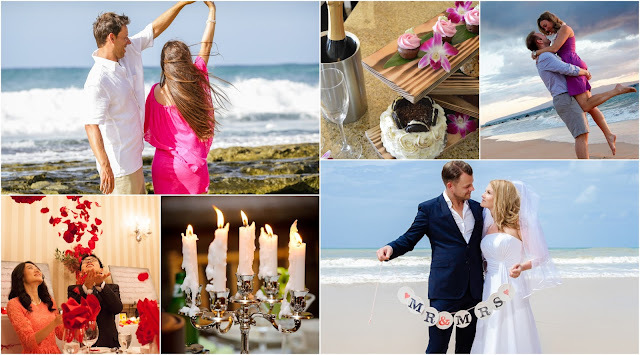 In Bakkhali, you can experience the beach haven on foot within a company of your friends or beloved one and get the wonderful collection of lifelong memories. The beautiful attraction of silent charm which lies under UNESCO World Heritage Site will be your outstanding weekend getaway. 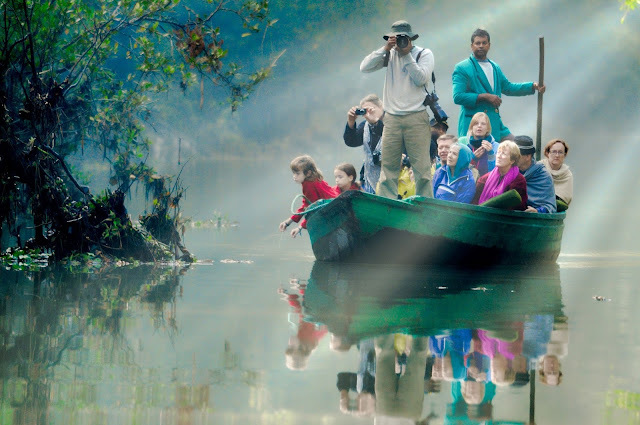 A visit to Sundarbans means, you'll get the interaction of nature's simplicity and inspiring flora and fauna. 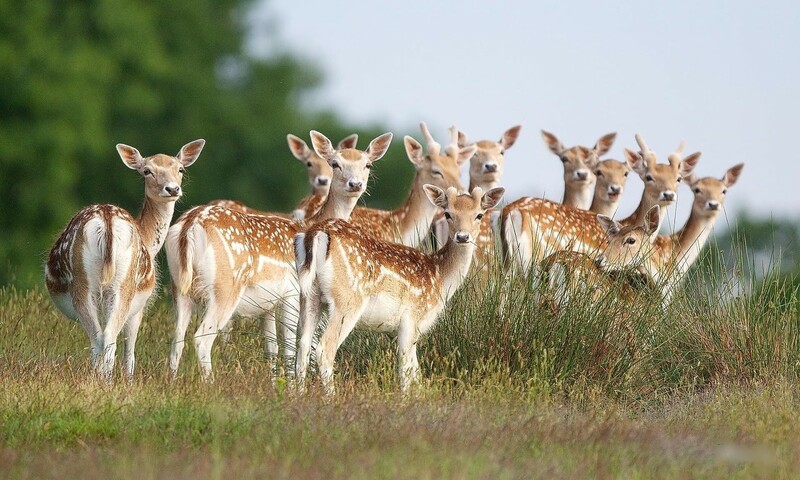 With a great action of ecological balance, this wildlife sanctuary plays a major role in preserving the species of Royal Bengal Tigers and spotted deer. In the Hoogly District, this significant small town has several historical attractions. 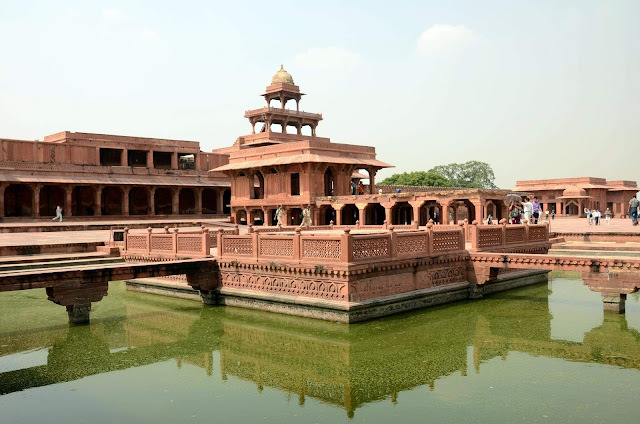 While exploring the colorful history of the place, you get the discovery about the foreign influences because, Chandan Nagar was firstly under the rule of Nawabs then after the French Government. In the pretty surroundings, you'll feel a sense of calmness & relax and you can collect the handful knowledge about the bit of past. 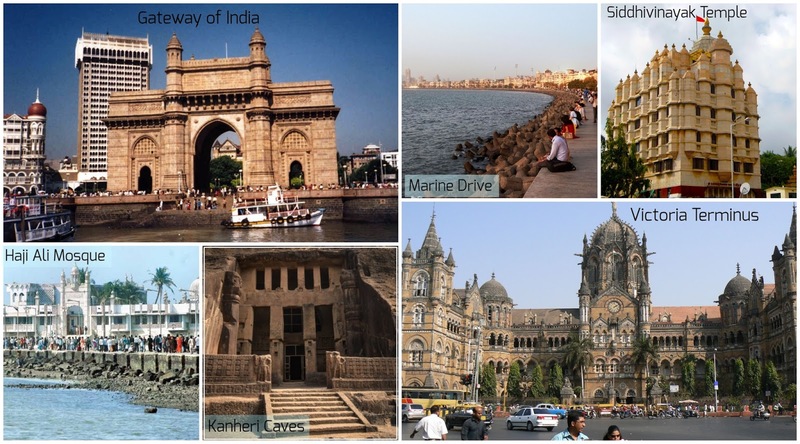 Mumbai, a 'City of Dreams' is popular due to its vibrant attractions. With the busy schedule, Mumbai is a city which never sleeps. 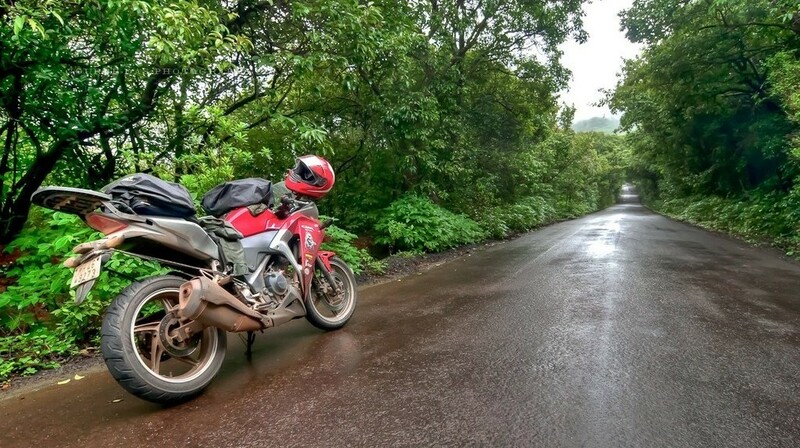 So, if you want to spend a day out of track, means a couple of hours in the lap of nature then must select a destination from this list of popular weekend getaways. 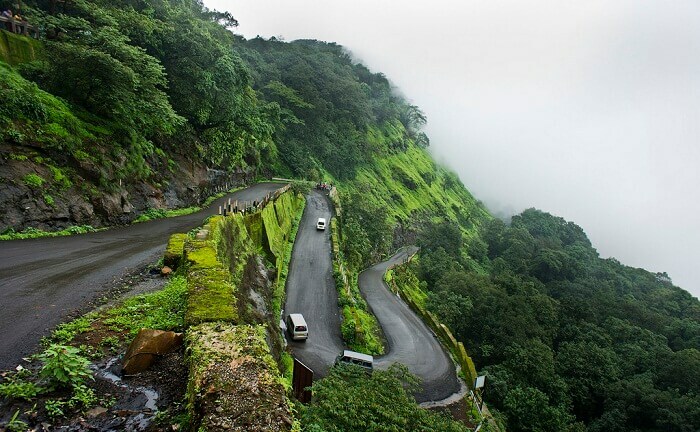 To catch the captivating beauty of Mahabaleshwar, you've to visit Satara district. This popular hill station is located in the Western Ghats within the surroundings of waterfalls, dense forests, hills, valleys, serene lakes and ancient temples. Along with such charming view of nature's beauty, the place is renowned for its beautiful strawberry farms. This highest hill station of Western India has a balanced fusion of modernity and old world charm. Don't miss out the enchanting morning and golden sunrise of the place. 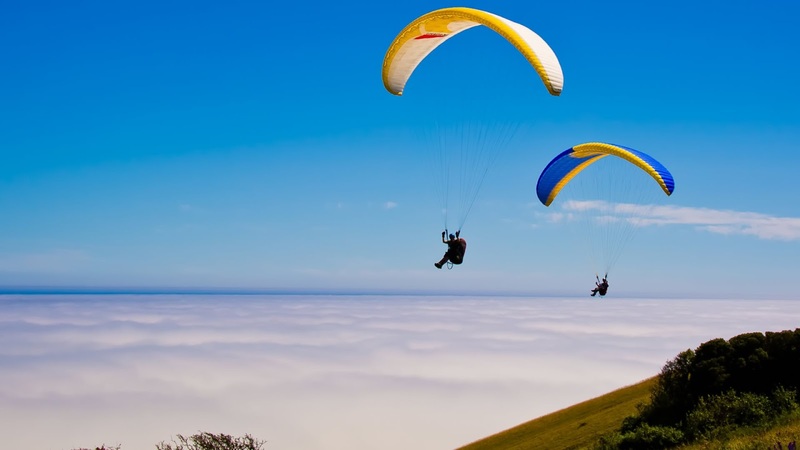 Are you want to play some exciting and thrilling sports during your weekend break then Kamshet, in Pune district is actual paradise for you. Within the surroundings of Western Ghats, the natural scenery and fresh breeze of Kamshet welcomes every adventure junky. 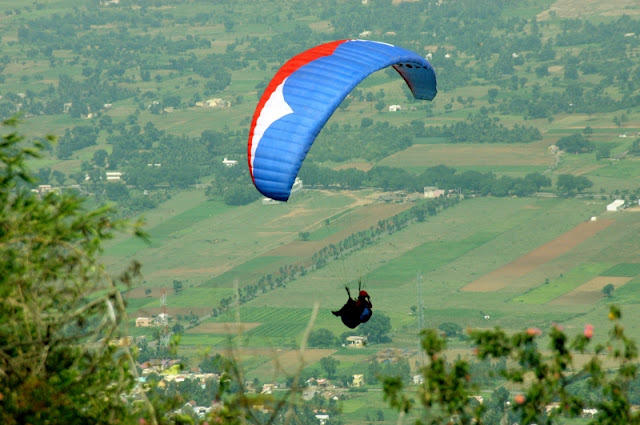 With the world-class Paragliding facilities, the place has endless beauty in a form of sunflower and paddy fields. 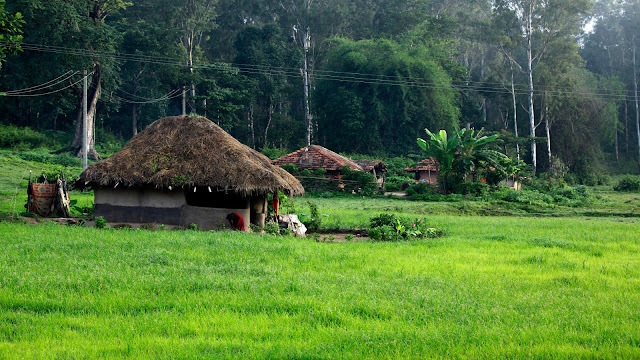 Here, you can also explore the village attractions, muddy huts, temples, caves and hills. Alibagh is a popular weekend getaway due to its mesmerizing weather and dense greenery. 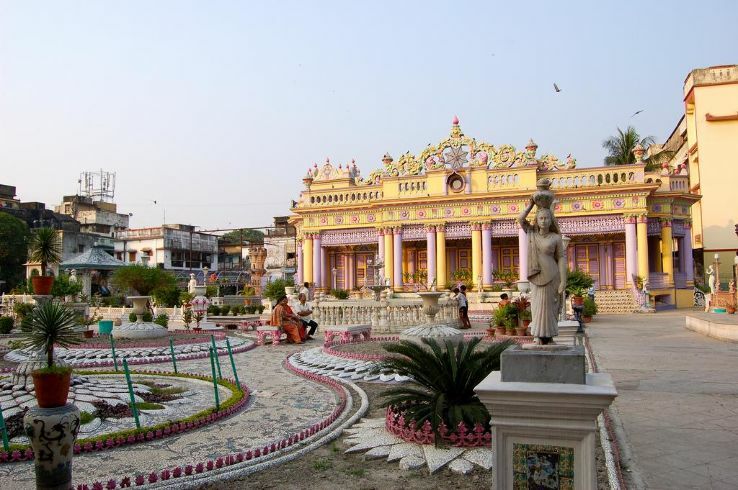 In the Raigarh district, Alibagh has a long list of popular spots within the great combination of beaches, temples, forts and forests. 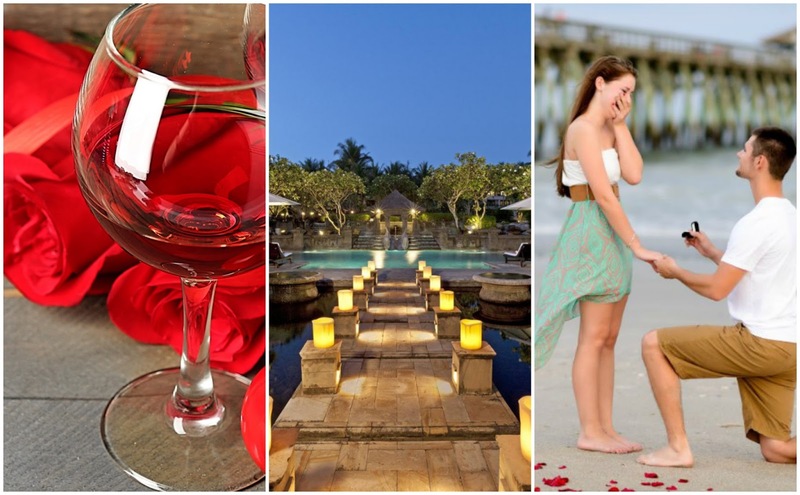 It is a famous romantic getaway for Mumbai and Puna folks where you'll get an enchanting and relaxing feel. 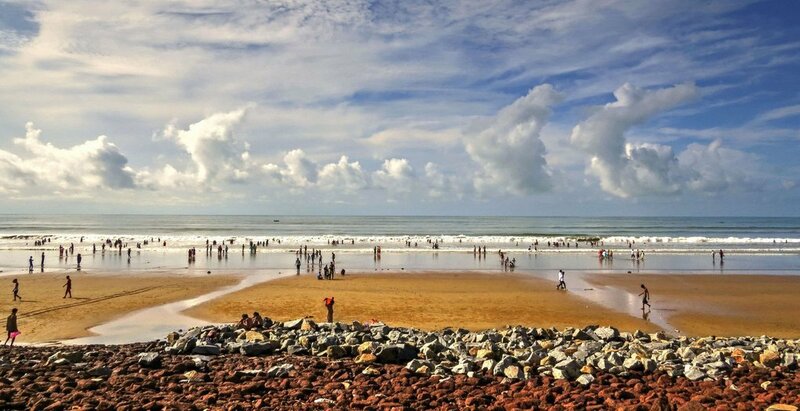 The sandy beaches, clean water, fresh air and the entire natural settings of this coastal town surely spellbound you. The majestic looks and pleasant ambience of Lonavala / Khandala makes them popular weekend getaways. 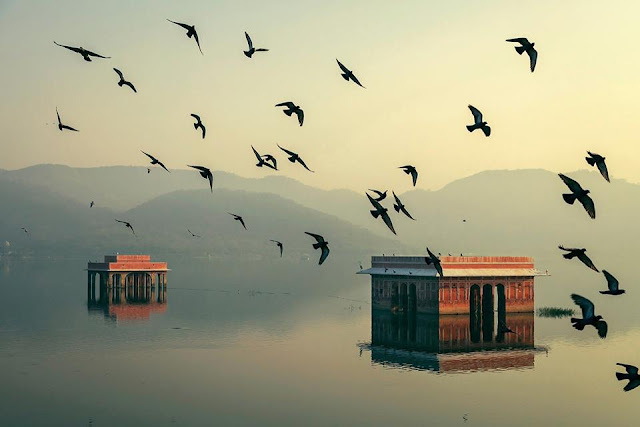 The glittering lakes, waterfalls and overall bewitching experience must be soulful for you. These nature's gifted attractions have dense greenery, caves, lakes, waterfalls, forts and other charming sites for your memorable visit. 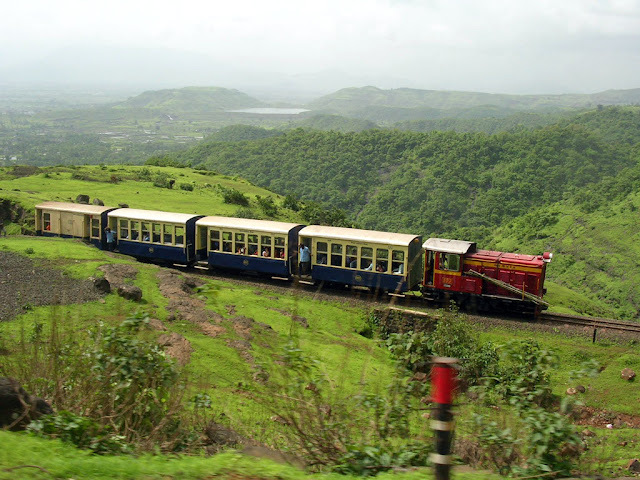 Lonavala / Khandala are highly selected hill stations due to appealing hiking and trekking like activities. Matheran is a wonderful place to enjoy the weekend break away from the hustle and bustle of the city. 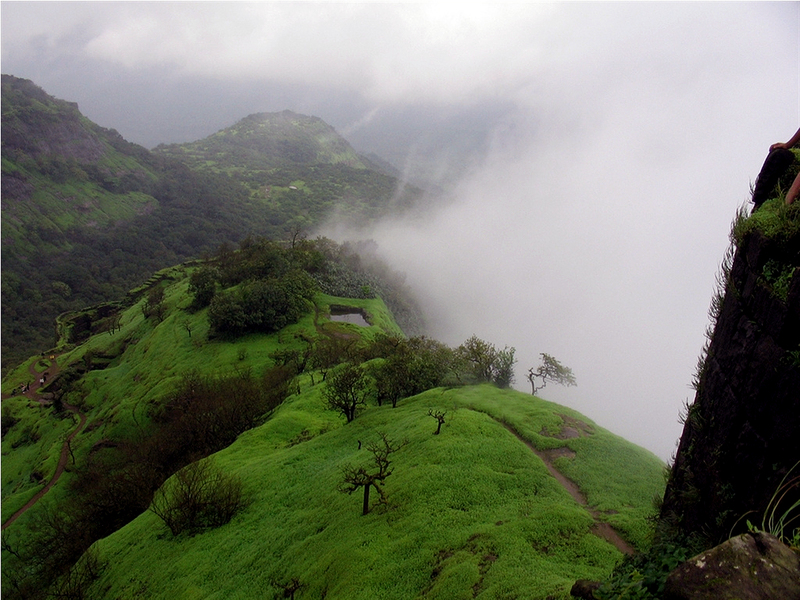 In the Raigad district, Matheran's gorgeous beauty along the pleasant weather is available throughout the year. 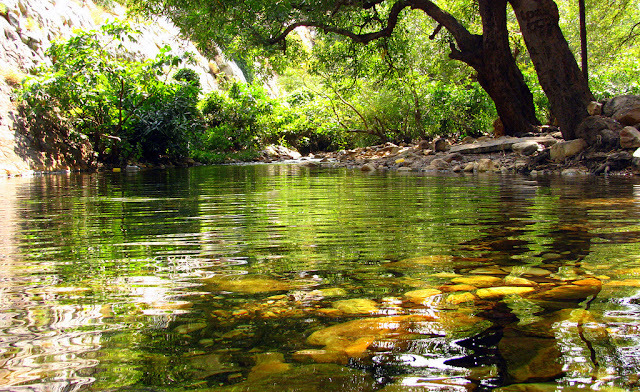 In the Eco sensitive region, you'll feel a complete tranquility due to the ban of the automobiles entry inside the town. This one of the picturesque location, which offers a relaxing calm to your soul and eyes. 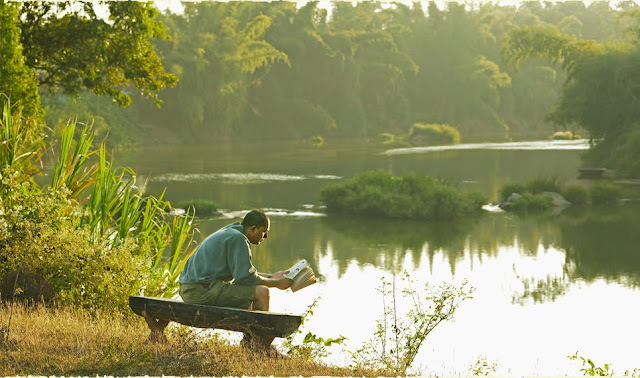 In this green surroundings, you can explore the lakes, parks, medicinal herbs and worship areas.